Google has confirmed that it is in the process of creating tailored versions of some of its most popular products for children under 12 years old. The company didn't provide any specific details on when such products will roll-out, except that they are due at some point next year. The search giant is reportedly focusing on creating kid-friendly versions of Google Search, YouTube, and Chrome, as they are already popular with a broad age group. "The big motivator inside the company is everyone is having kids, so there's a push to change our products to be fun and safe for children," said Google's vice president of engineering Pavni Diwanji, who is also charged with leading the new initiative. 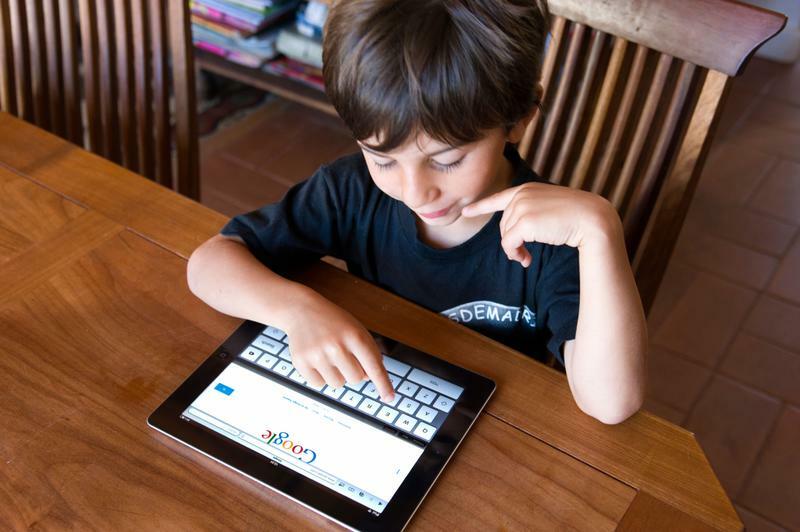 It's no secret that Google collects user information to serve targeted ads, but that won't be easy here because of the Children’s Online Privacy Protection Act (COPPA) that imposes strict limits on how information about kids under 13 is collected. So far, nearly 20 companies, including Yelp, have been fined for mining young user information without parental consent. "We expect this to be controversial, but the simple truth is kids already have the technology in schools and at home," Diwanji said, adding that the better approach is to simply make sure that the technology is used in a better way. Google is also working on ways to allow parents to oversee their child's interactions with the company's services, including limiting time spent with them. The news come a few months after there were reports that the company was working on a version of YouTube tailored for children under 10 years old.